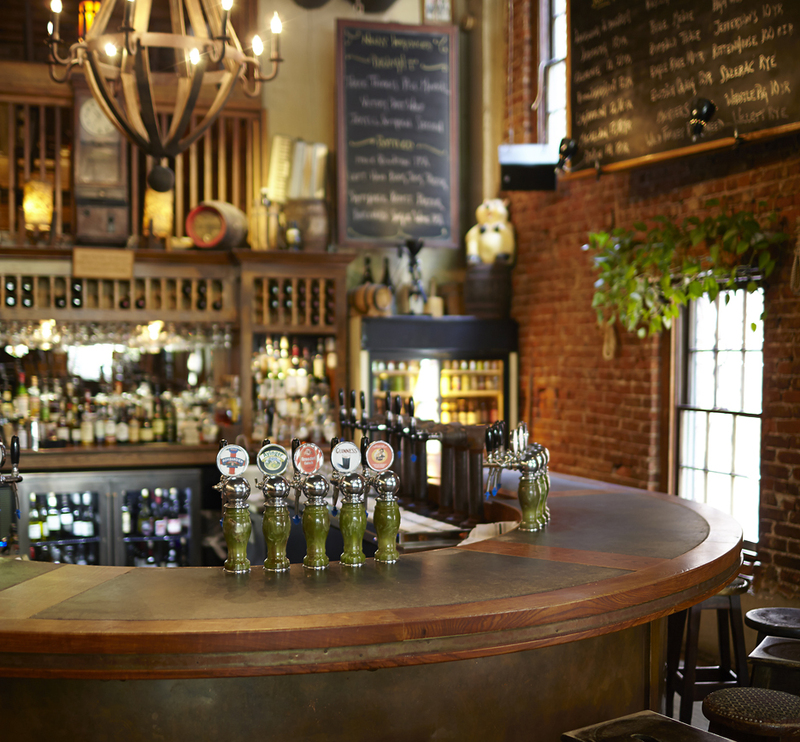 At our main bar, you'll find local, regional and nationally acclaimed American craft beers, German and English specialty beers and our vintage and reserve bottled beer list. 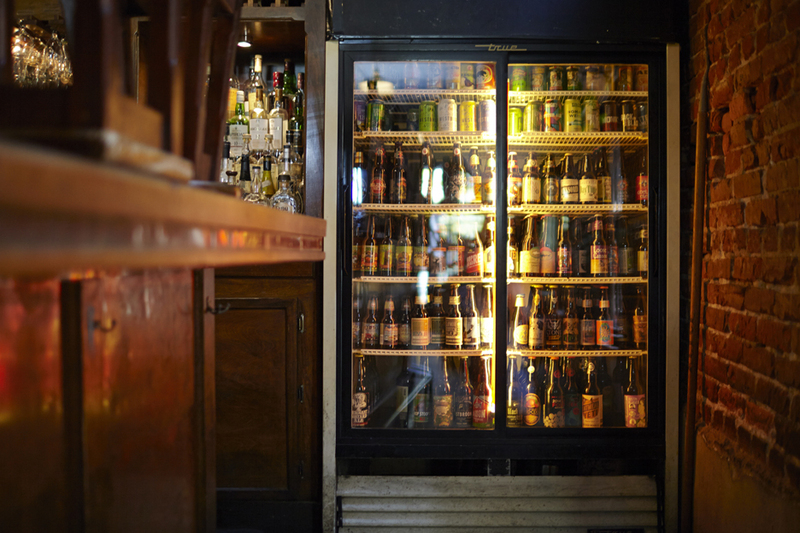 We frequently rotate a carefully chosen array of 29 draught beers, 75 bottled beers, plus an additional Beer Engine. A cozy host to all the new and amazing beers we could offer and the beer lovers who were eagerly awaiting their arrival. 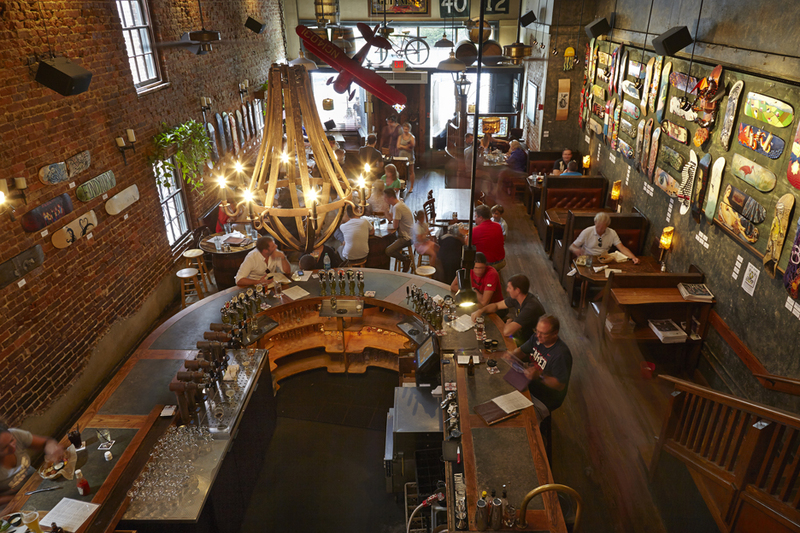 “Upstairs and to the left” is where you will find the Belgian Beer Bar, featuring 8 rotating draughts and over 120 Belgian/Belgian-style bottled beers. 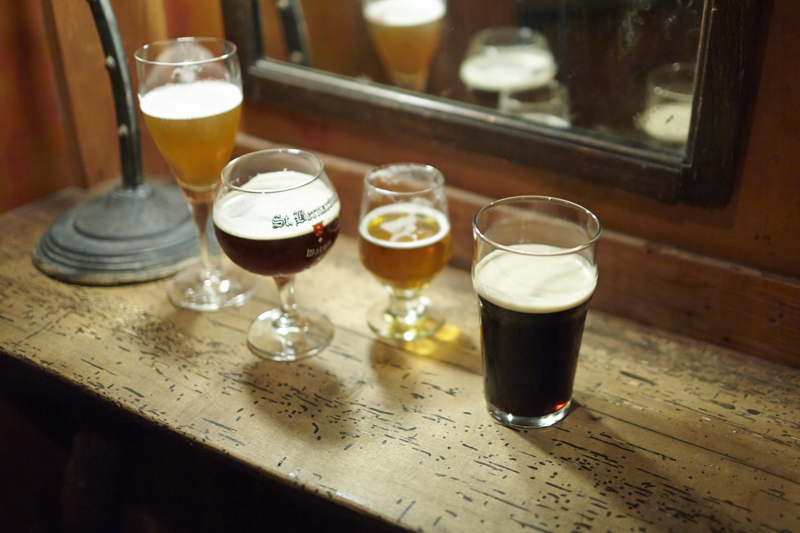 The BSP strives to maintain the most extensive and eclectic beer menu available anywhere in the U.S. Our uncompromising approach in assembling our beer list is always evolving as the world of craft beer continues to grow in stature and popularity. Our goal is to not only provide our guests with world class beer options, but to present options simply, in a manner and environment void of intimidation and pretense. It's all about finding what YOU like and what makes YOU happy. Our commitment to presenting beer correctly in proper glassware is second to none. 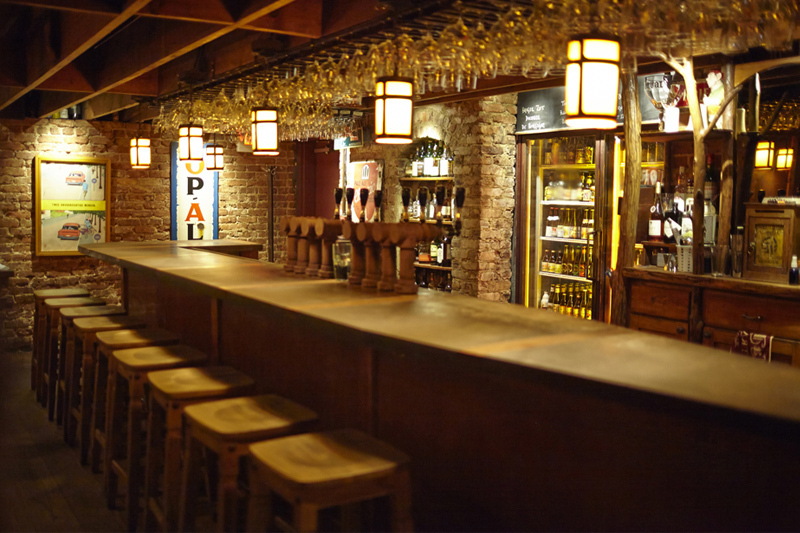 Our Beer Cellar has received national and international praise with beers ranging in age from 2 to 20 years with a selection of close to 900 different vintages. In addition, we clean our draught beer lines every 14 days to insure every beer we serve is in its peak condition for consumption. It is indeed our pleasure and our passion to be industry leaders for the past 16+ years serving beautiful people, beautiful beers in the beautiful City of Decatur. We think you're beautiful. We sincerely hope you enjoy. Cheers.